Dry skin conditions like eczema, psoriasis and ichthyosis can make it difficult to find the right sunscreen. In this article, we give our advice on what to look for. Choose a sunscreen with a high SPF, no matter what your skin type. 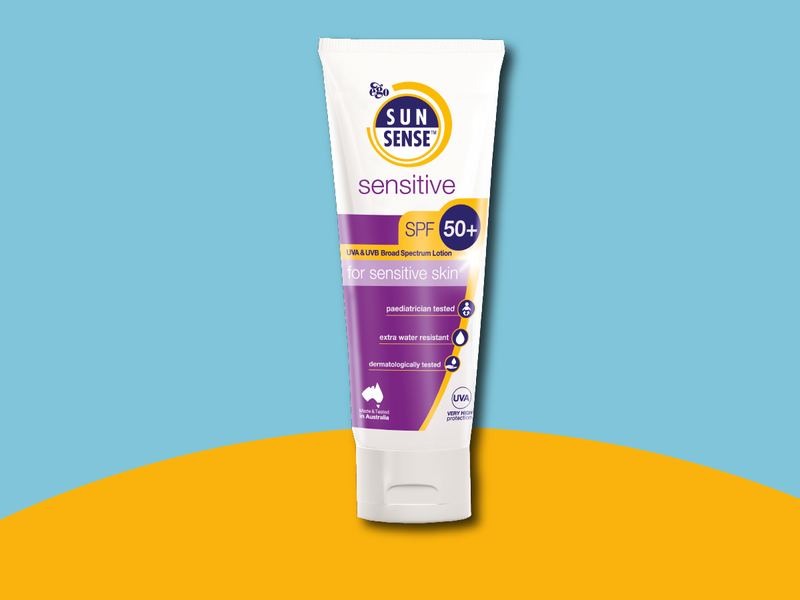 Getting even coverage is important for all skin types, to avoid patches of damage on areas that have been missed, so invest in a sunscreen such as SunSense Ultra SPF50+ that provides improved coverage and reliable protection. Find the sunscreen that suits your skin. You may need to get some samples to patch test on your skin to see which sunscreen suits you best. 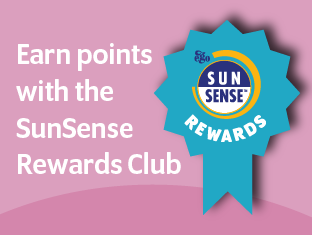 In most SunSense™ sunscreens, UV absorbers are combined with titanium dioxide. This helps provide greater protection against UV radiation. In many cases, it also works synergistically with UV absorbers to give higher SPF values. Uetsu N, Miyauchi-Hashimoto H, Okamoto H, Horio T. The clinical and photobiological-characteristics of solar urticarial in 40 patients. Br J Dermatol 2000; 142:32-38. Hawk JLM. Cutaneous Photobiology in: Champion RH, Burton JL, Burns DA, BreathnachSM editors. Rook / Wilkinson / Ebling Textbook of Dermatology, Volume 2 Sixth edition. Milan, Blackwell Science Ltd 1998. Chapter 25, Cutaneous Photobiology;p.973 – 993. Marks R. Skin cancer – childhood protection affords lifetime protection. Med J Aust 1987:147(10): 475-6.